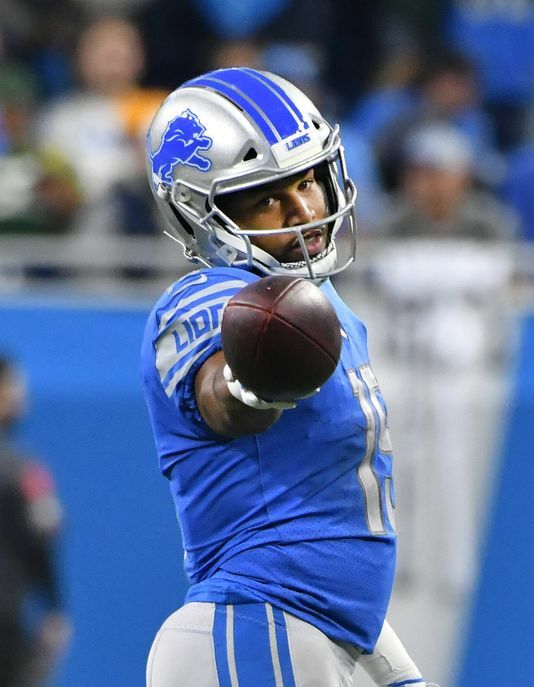 Before the Detroit Lions traded Golden Tate III, the heart and soul of our receiving core, the man who’d go over the middle, turn nothing into something, and score in the clutch – we were 3-4 and in position to win our division. Since, we have gone 1-4, including three losses to Minnesota & Chicago. Is this real life… or is it just fantasy? On Thanksgiving, this poor kid is getting interviewed before the game in his Tate jersey. At what point does loyalty matter? I was begging a friend to understand Andre Drummond’s impact on our city since he was drafted. Nitpicking faults to assemble a perfect team on paper is the Warriors way, not ours. I want to grow old with my team. I want to watch them from rookies onward, see them develop with my own eyes. That’s real sports, that’s the history of building a successful franchise. Right after Golden’s departure, many Lions took to social media, like “WTF?” Our morale has seemed low, we went on to lose Marvin Jones, our other receiver, for the season to injury. And Matthew Stafford has looked like he’s missing his secret weapon.